Delia Murphy was a famous ballad singer who was a native of Co Mayo, Ireland. During World War II she helped Monsignor O Flaherty to save Jews and escaped allied soldiers from the Nazis. At the time her husband Dr Thomas Kiernan was Irish Ambassador to Rome. Delia Murphy was born near Claremorris Co Mayo, Ireland on February 16th 1902. She grew up on Mount Jennings Estate in Hollymount, Co Mayo and attended Robeen National School. Her father allowed members of the travelling community to camp on his estate and Delia said that it was from them she learned many of her songs. Following National School she was educated at Presentation Convent, Tuam, Co Galway and Dominican College Dublin. A very bright student Delia took degrees in both Arts and Commerce in University College Galway (UCG). In UCG she met and married economist and author Dr Thomas Kiernan when she was 22 years old. In 1924 Dr Kiernan joined the diplomatic service and his first appointment was to London. Delia regularly sang at diplomatic gatherings and became friendly with the singer John McCormack. She became well known as a singer in her own right and in 1939 she recorded three songs ‘The Blackbird’, ‘The Spinning Wheel’ and ‘Three Lovely Lassies’. The recordings became popular in Ireland and abroad. Thomas Kiernan was appointed Irish Minister Plenipotentiary to the Holy See in Rome and the family moved to Rome in 1941. Monsignor Hugh O’Flaherty (“Vatican pimpernel”) who was responsible for saving 6,500 Allied soldiers and Jews from the Nazis was supported and assisted in his efforts by Delia Murphy. During his career Kiernan also served as Ambassador in Canberra, Bonn, Ottawa and Washington. 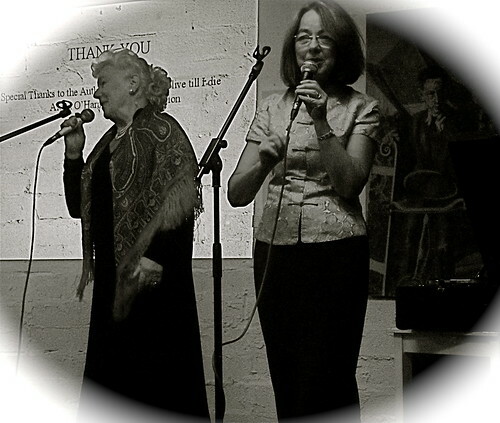 Despite having four children, a busy lifestyle and frequently moving to new locations, Delia Murphy continued to record and perform. During the 1950’s she did concert tours in Ireland and Britain and in1961 she recorded ‘The Queen of Connemara’ whilst living in Canada. Shortly after the death of her husband she moved to Ireland in 1969 to live near Chapelizod, in Dublin. Delia Murphy, famous ballad singer from Co Mayo who did so much to promote Ireland abroad, died in Dublin in the year 1971 On This Day. Sean Lemass was an Irish statesman who served as Taoiseach (Prime Minister) of Ireland from 1959 to 1966. He was one of the major political figures in Ireland during the 20th century. Lemass is widely credited with laying the foundations of economic development in Ireland. Seán Francis Lemass was born in Dublin on July 15th 1899. He played an active part in the Easter Rising of 1916, the War of Independence and the Civil War. Lemass was first elected to Dáil Éireann in 1924 and in 1926 was a founding member of the Fianna Fáil Party. He was elected at each subsequent election until his retirement from politics in 1969. During his time as an elected representative Lemass served as Minister for Industry and Commerce and also as Minister for Supplies during World War II. He served as Tánaiste (Deputy Prime Minister) from 1945 until his election as Taoiseach in 1959. During his time as Taoiseach, Lemass introduced programmes of economic development and forged links with the European Community. Sean Lemass, politician and statesman who served as Taoiseach (Prime Minister) of Ireland from 1959 to 1966, died in the year 1971 On This Day. Kathleen Lonsdale was an outstanding scientist who was a native of Co Kildare. Ireland. She specialized in crystallography, the study of the order of atoms and molecules in crystals. She developed x-ray techniques for the study of the structure of crystal. In 1945 Lonsdale became one of the first two women to be elected Fellow of the Royal Society. 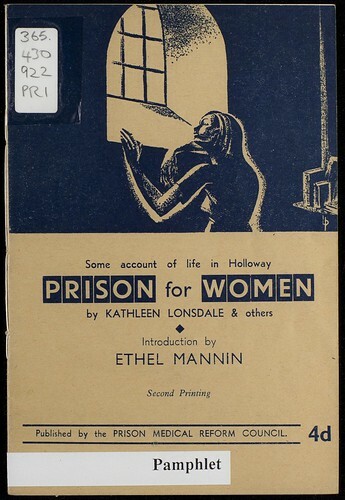 Kathleen Lonsdale was born Kathleen Yardley in Newbridge, Co Kildare on January 28th 1903. She was the youngest of ten children. Her father was the local postmaster. At the age of five her parents separated. Kathleen moved with her mother and siblings to live in Essex, England. In Essex Lonsdale attended Woodford County High School for Girls. She excelled at school but had to attend a school for boys to study higher level mathematics and science. At the time, the girls’ school did not offer these subjects. She graduated with BSc from Bedford College for Women in 1922 and an MSc in physics from University College London in 1924. In 1924 Lonsdale began working in x-ray crystallography at the University of London. She later worked at the University of Leeds before returning to London in 1934 to continue her research. Lonsdale was a Quaker and a pacifist. She was sent to prison for a month in 1943 for failing to comply with war duties during World War II. In 1949 she was appointed professor of Chemistry at University College London. 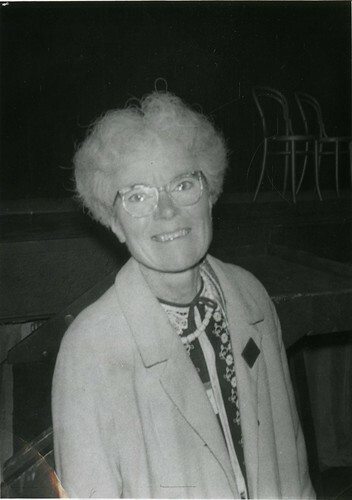 Kathleen Lonsdale was the recipient of several honours and was made a Dame Commander of the Order of the British Empire in 1956. Buildings at Dublin City University and the University of Limerick are named in her honour. NUI Maynooth awards the Lonsdale Prize each year to the student who attains the best results in chemistry in their degree. Kathleen Lonsdale, crystallographer who developed x-ray techniques for the study of crystal structure and who was a native of Co Kildare, Ireland, died in London in the year 1971 On This Day. The proposal to decimalise our currency was rejected in 1824. 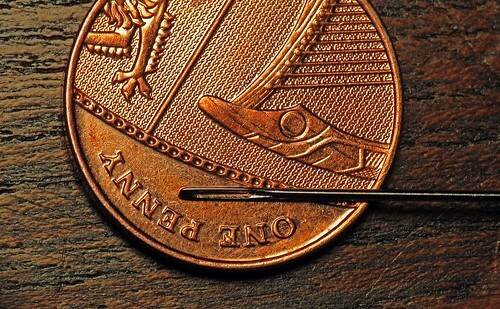 Decimalisation finally took place in the year 1971 On This Day. 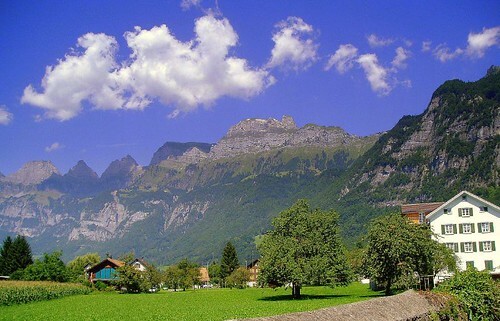 Switzerland is a federal republic situated in Western-Central Europe. It is one of the most developed countries in the world. The country is highly regarded for its democracy and quality of life. However, Switzerland did not grant women the right to vote until 1971. During the 19th and 20th century female suffrage was gradually introduced in countries around the world. New Zealand became the first country in the world to grant women the right to vote in the year 1893. Finland was the first European country to give women the right to vote. The right was granted in 1907. In Ireland women, provided they were over the age of 30, were allowed to vote for the first time in a General Election of 1918. In 2015 women in Saudi Arabia were first allowed to vote in the 2015 municipal elections. Switzerland granted women the right to vote in the year 1971 On This Day.